The availability of more online content has led to increased mobile data usage. People look to more ways to maximize their connected experience and Globe Postpaid finally introduces its latest innovations with the ability to roll over unused mobile data or share it with other users or devices. A 1st in the Philippines, the amped up Globe myLifestyle plans with Data Rollover allows unused MBs to be carried over to the next month. This way, no MBs are wasted and customers get the most out of their mobile connectivity. 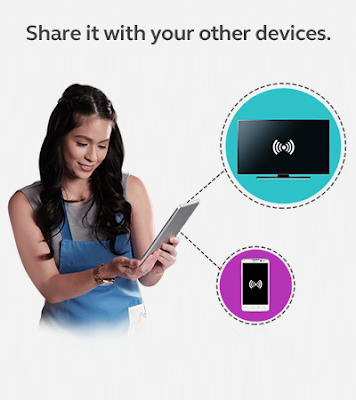 Data Sharing on the other hand strengthens Globe Postpaid’s differentiated customer experience by providing hassle-free connectivity especially with multiple devices, eliminating the need for WiFi or hotspots. Data Rollover is simply carrying over your unused MBs to the following month. With this, the validity of unused GoSURF MBs are extended for another month. if you used 2 GB of your 3 GB data allowance this month, the 1 GB left-over will be added to the following month’s data allocation. 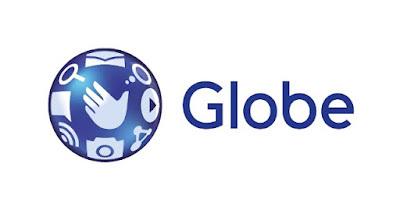 The service is available for all Globe myLifestyle plan customers at free of charge. All one has to do is to register once to any GoSURF with Rollover variant, and the subscriber can begin enjoying the Rollover feature monthly. Data Sharing on the Globe myLifestyle plan allows sharing of one data plan among family members or across a user’s various devices – all within one postpaid account. With this new feature, customers need not worry about draining their batteries from using their phone’s hotspot to share data with others. The new feature also gets a plus for convenience of getting everything in one bill, as well as great value for money – eliminating the need for extra postpaid lines or separate data plans for other devices. Sharing can be done to either NEW lines or EXISTING myLifestyle Plans within the same account, for a minimum charge of P100 Share Fee per share per month. To avail of either of the latest features, customers should enroll to GoSURF Share & Rollover by calling 730-1000 or visiting the nearest Globe store to make the changes in the account.